Your browser doesn’t support HTML5 video tag. They [the students] were there every time and begging to come back more often, and they maintained that level of interest for the entire nine weeks of the program. When I first started this program, it was wonderful! ……..My grades have gone up. I was an F; now I am an A. I can read better. I can learn better! 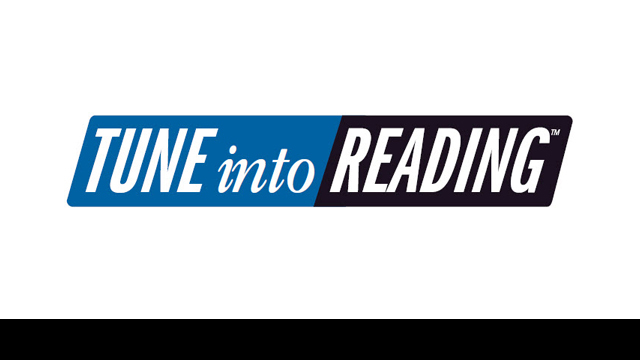 TUNE into READING, by Electronic Learning Products, is committed to creating and delivering the fastest, most effective and affordable literacy, reading intervention and language products for today’s education market for struggling readers. 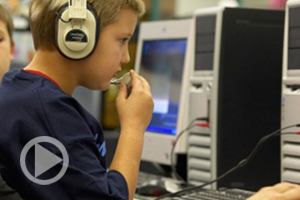 Tune in To Reading is a research proven reading intervention software. Improves Standardize Test Scores!